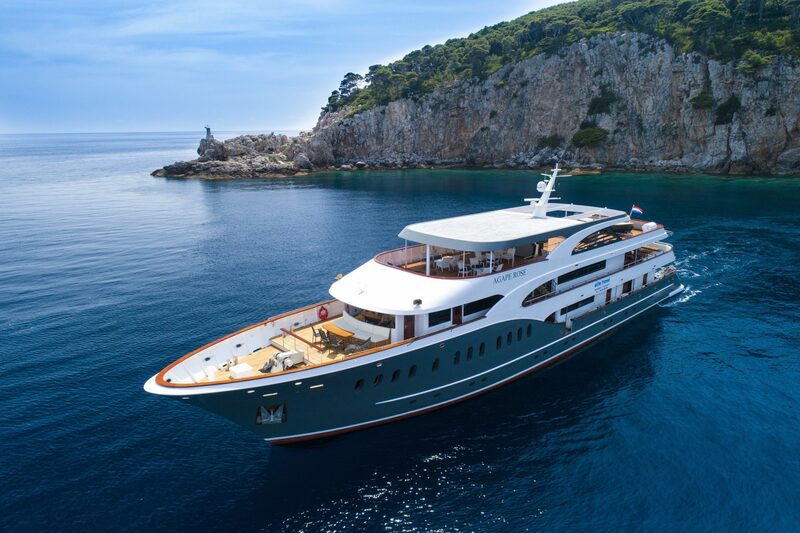 Set at the foot of the Biokovo Mountain, the scenic town of Makarska boasts long beaches, seaside cafes, fine outdoor restaurants and a sunny promenade. It is a perfect destination for your relaxing summer holiday, whether you’re a family travelling with the kids or a newly wedded couple looking to plan your honeymoon. In the very centre of Makarska lies a romantic old town with narrow cobbled streets. All roads lead to the main square dominated by a church of St Marko. 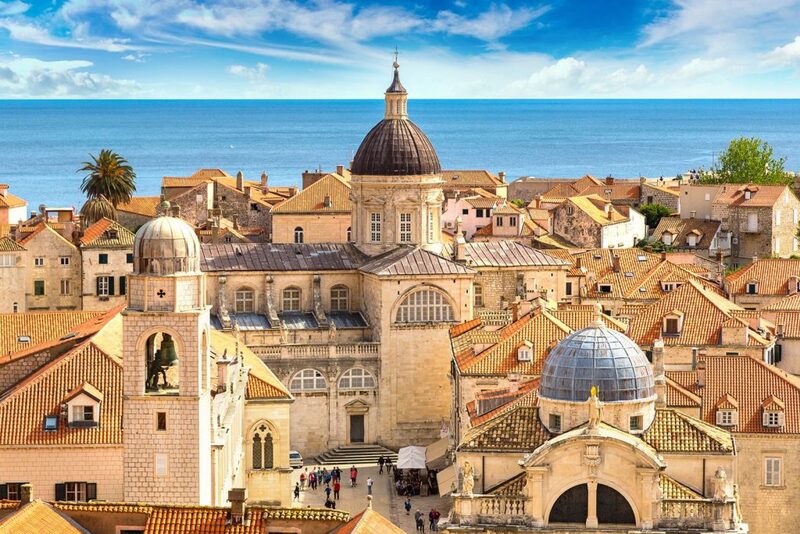 Here you can also find a Franciscan monastery basting a sea shell collection. 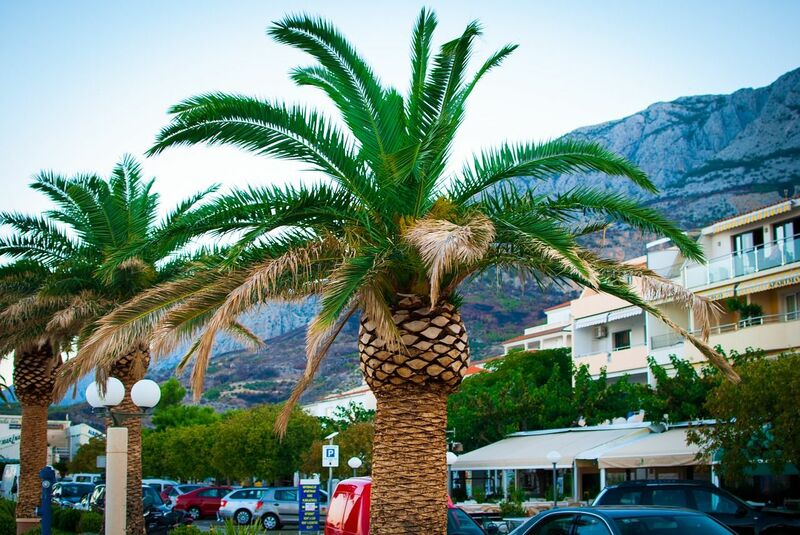 Makarska is a home to luxurious hotels offering breath-taking sea views, countless bars, small restaurants and pizzerias. 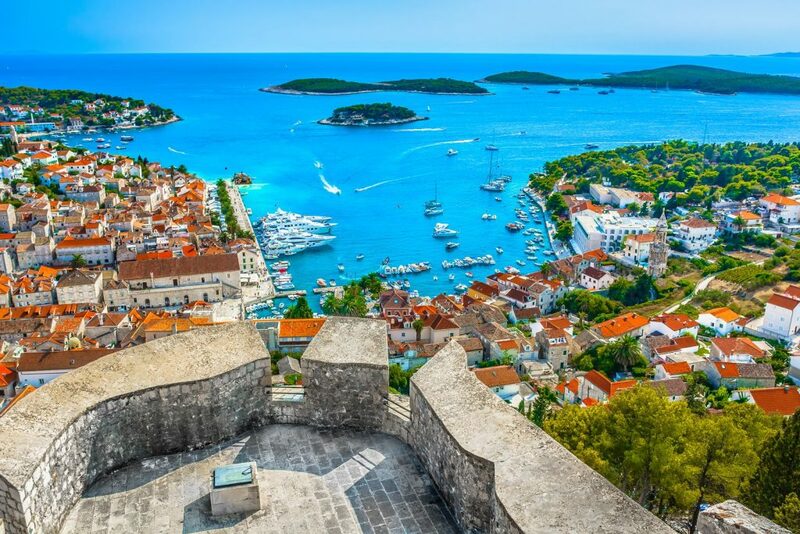 It is very easy to navigate and well connected with other destinations in Dalmatia, such as Split, Trogir, Korčula, Brač and Hvar. There’s plenty to do and see in and around Makarska. We’ve listed some of the best experiences below. 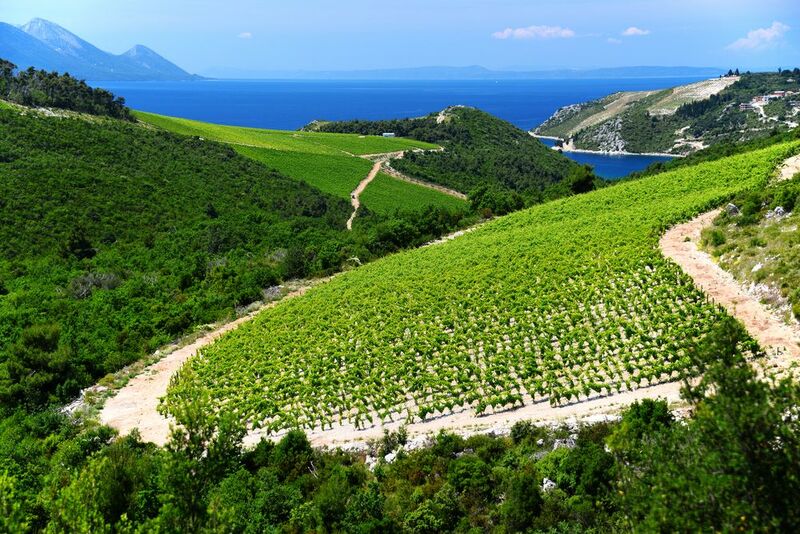 Attend a very informative wine-tasting experience at one of Makarska hotels, organised by Wine Club Croatia. You’ll have an opportunity to taste each wine during this workshop and it is paired with traditional snacks including prosciutto, sun-dried tomatoes and traditional cheese. You’ll learn how to best pair the wine with the food and how to properly taste wine. During this workshop you’ll taste five different types of carefully selected wine. 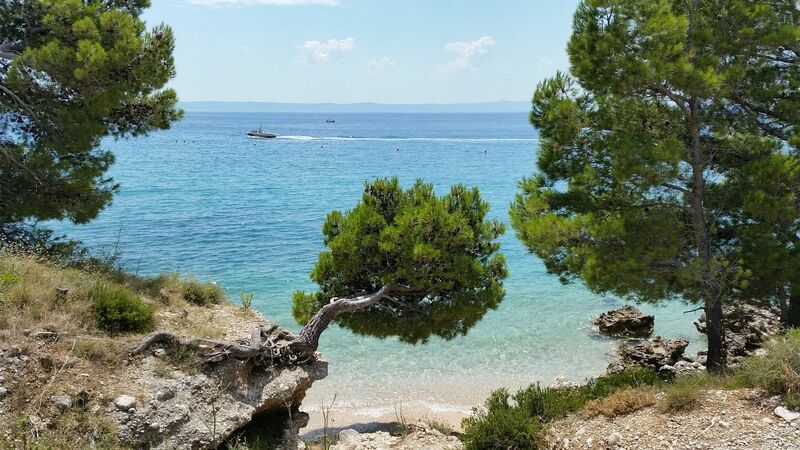 After all, Makarska is one of Croatia’s best beach destinations. Allow a few days to relax by the sea and soak up the sun. 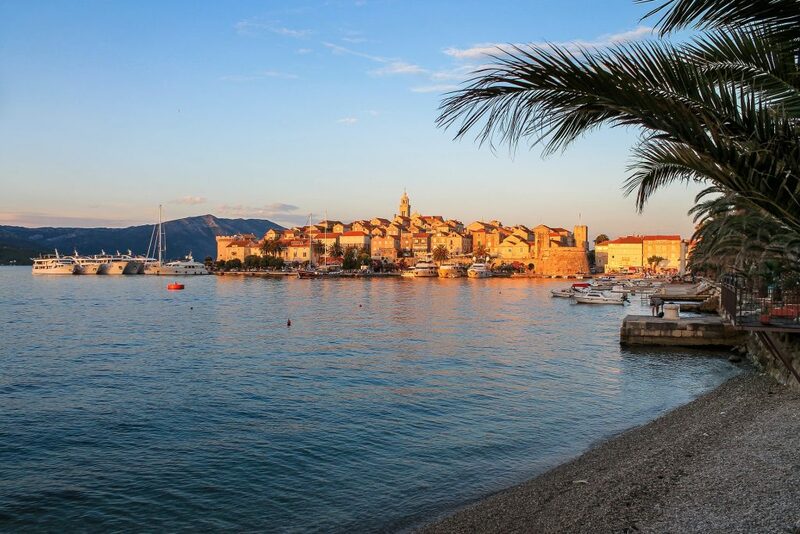 There are plenty of beach bars to choose from, serving refreshing cocktails and excellent Dalmatian wine. 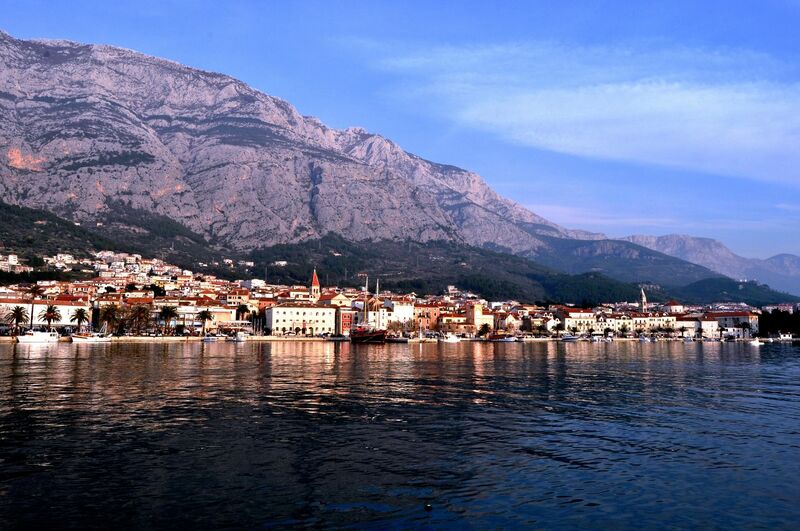 As mentioned above, Makarska offers many excellent bars, cafes and restaurants to sample while on holiday. Most restaurants serve local dishes, which usually means sea food but you can also find excellent grill, pasta and pizza restaurants. You can enjoy a memorable dinner at one of the restaurants by the beach and overlooking the Adriatic sea or opt for one of the restaurants within Makarska old town. 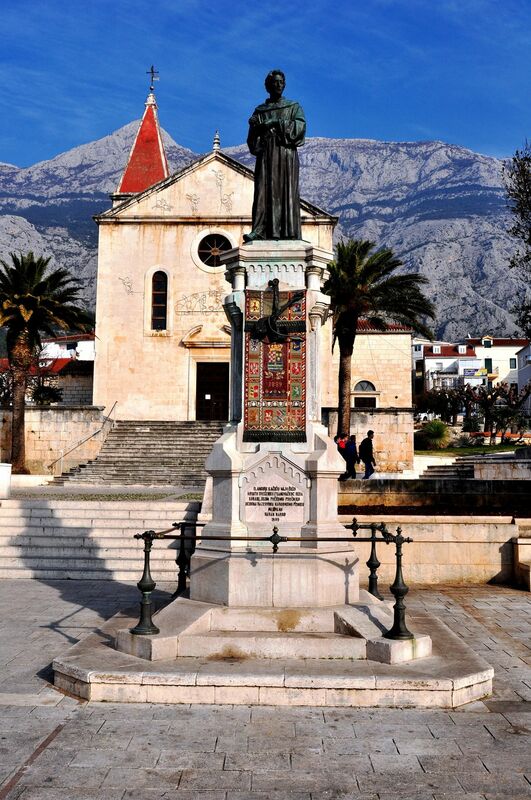 Visit the Franciscan monastery situated in Makarska Old Town. Here you can find a remarkable Malacological museum, dedicated to the study and preservation of mullusks, a branch of animal kingdom including slugs and snails, octopus and squid as well as creatures with shells. Visitors can also have a look at the museum’s collection of the Biokovo mountain rich flora. Don’t miss out on St Marko’s Church dominating the picturesque Kačić Square featuring little cafes and restaurants. To learn more about this town’s historic development, visit the Makarska town museum set by the sea side promenade. Set between the rivers of Cetina and Neretva, Biokovo is the second largest mountain range in Croatia. 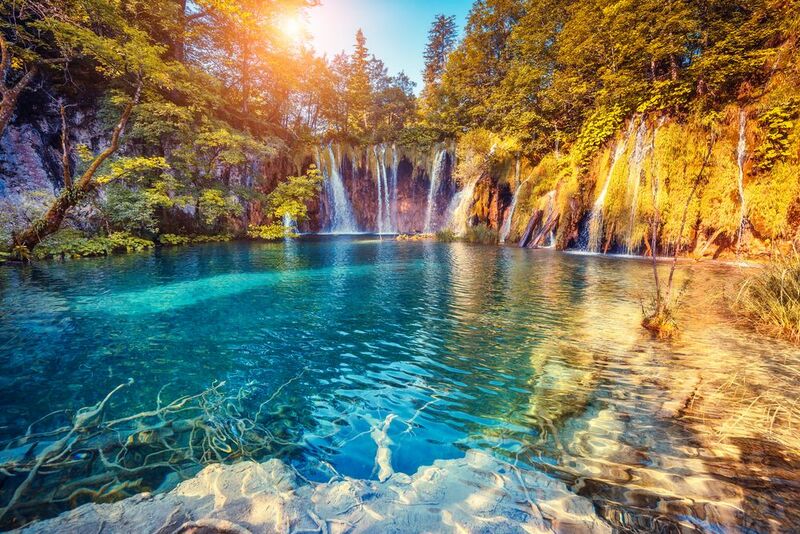 About a 50-minute drive away from Makarska is the Biokovo nature park, with over a thousand animal and plant species. Head to Biokovo if you want to spend a day in nature or to embark on a hiking, cycling or trekking adventure. Needless to say, views from up here are spectacular and well worth the trip! Make sure to stop at the Biokovo Botanical Garden, an integral part of the Biokovo nature park. It is situated above the village of Kotišina and was founded by Dr. Fra Jure Radić, a Franciscan priest and scholar. 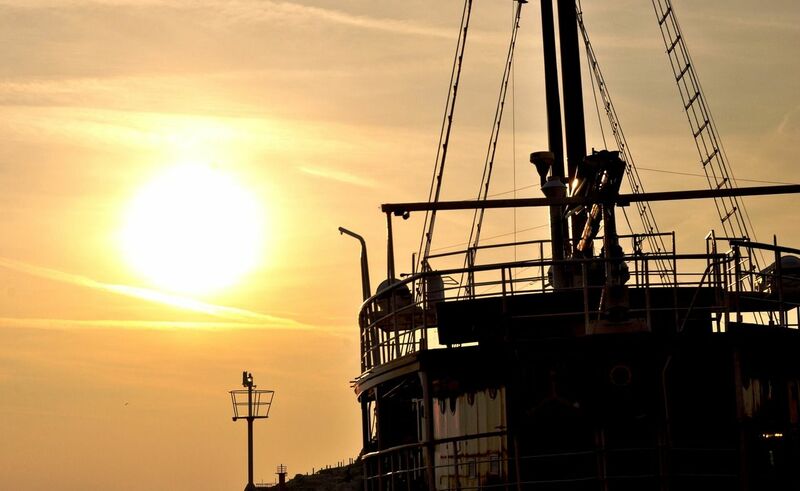 Various boat excursions are available from Makarska. It’s best to book them on the spot a day before departure. Stroll down the main promenade or down the Makarska beach and you’ll stumble upon countless day trip options. Most of them go to islands of Hvar & Brač, giving you a few hours to relax on the famous Zlatni rat beach in Bol Town on Brač Island. Some of them also include a traditional lunch served on board the boat. 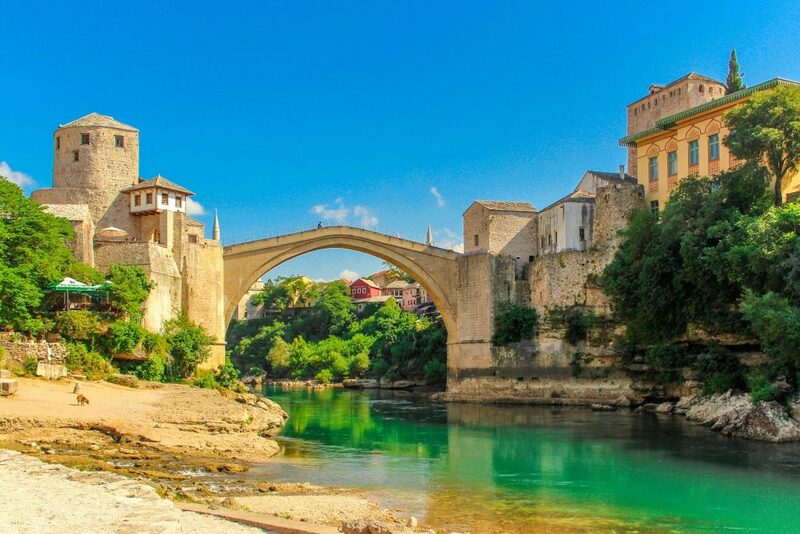 Prices are moderate in most cases – usually a day trip to two different destinations with lunch included costs around 150 – 200 kuna per person (ca. £20). This is a convenient and interesting way to visit the surrounding islands so we suggest you give it a try! 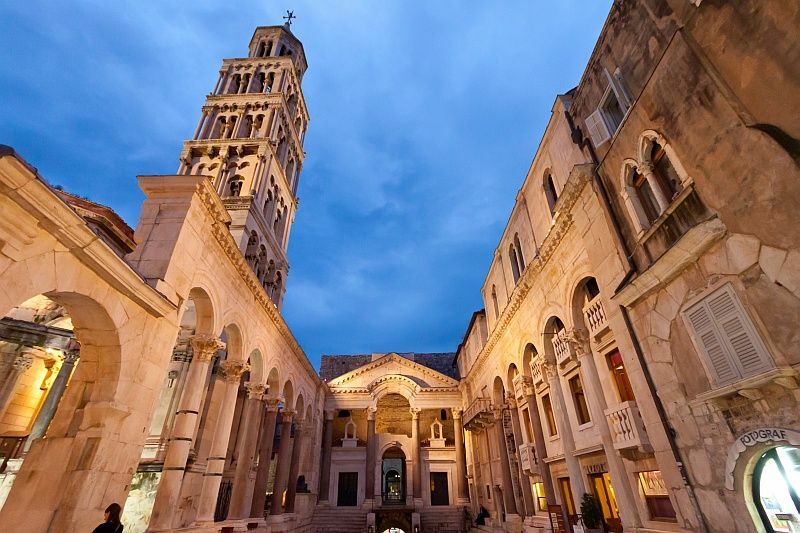 Only a short coach ride away is the historic city of Split, with the UNESCO-protected Diocletian’s Palace in its heart. This Roman Emperor built this magnificent palace as his retirement home. Today, this is a lively place full of cafes, bars and restaurants. 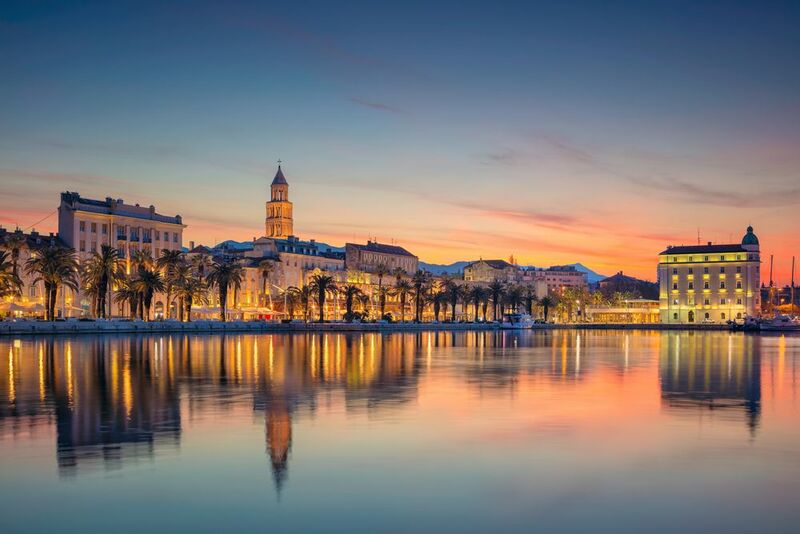 Spend the day meandering the narrow cobbled streets of Split old town, have lunch at one of the restaurants within the palace walls or enjoy a cup of coffee with a view at Riva promenade.